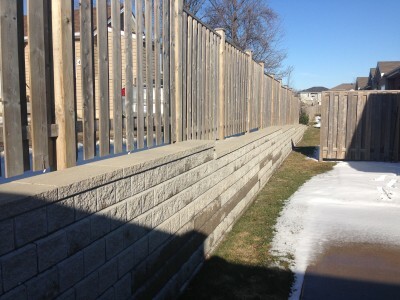 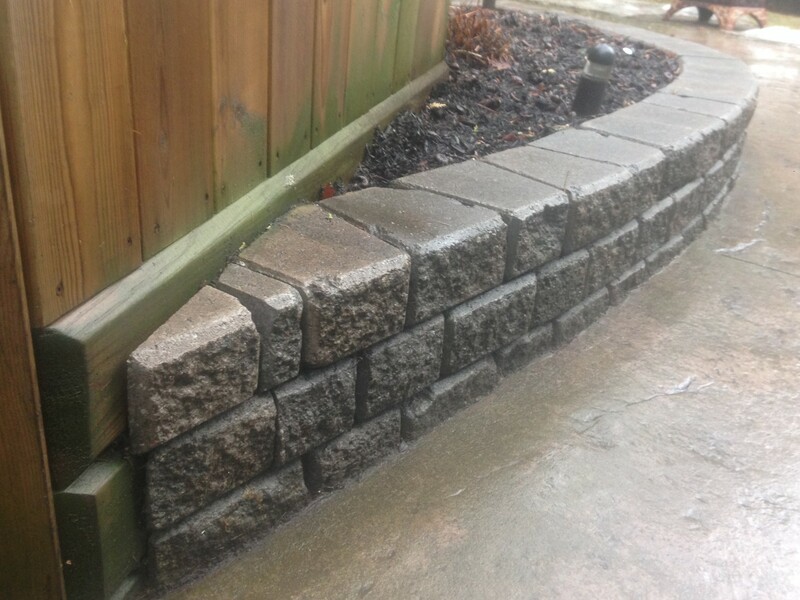 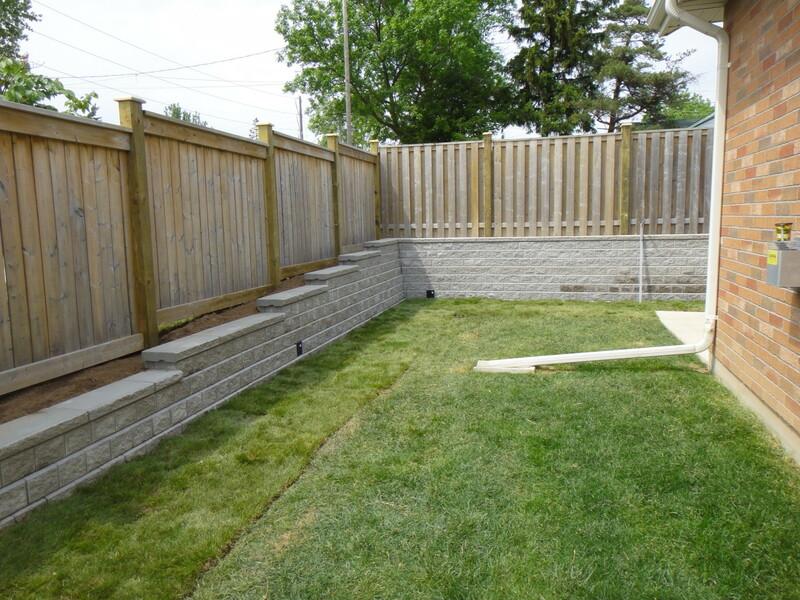 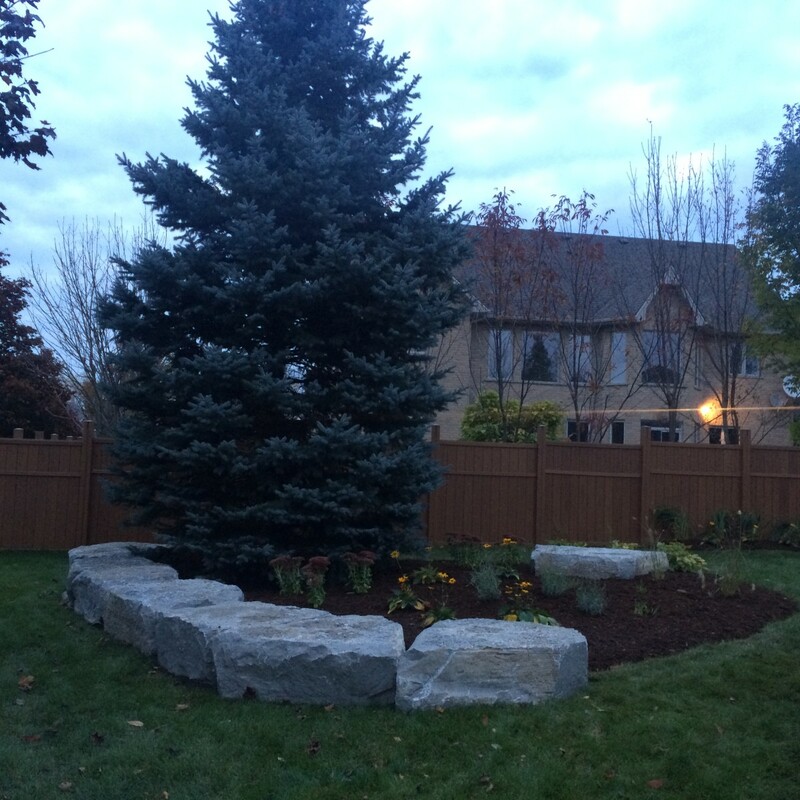 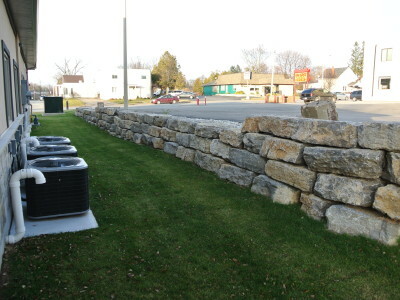 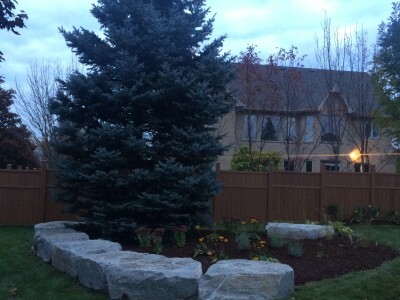 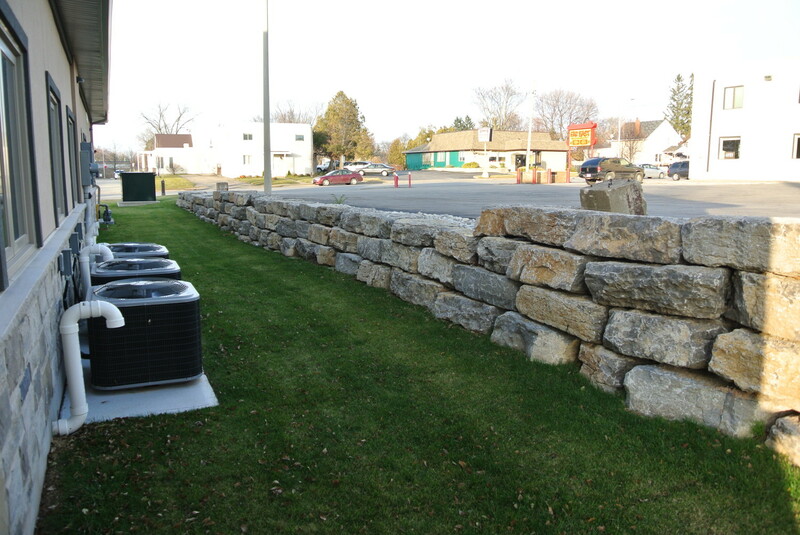 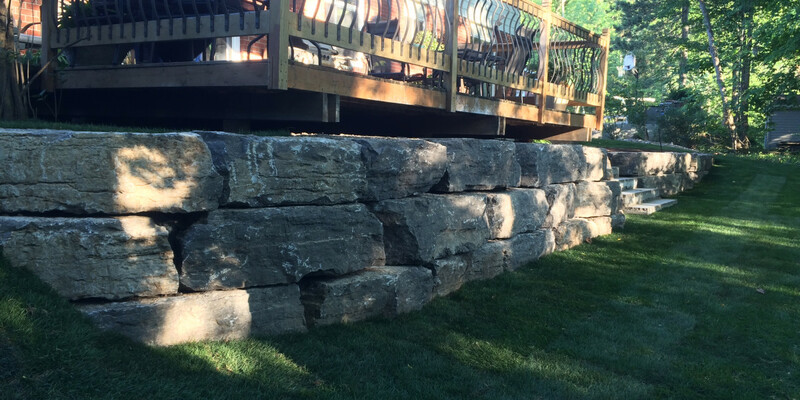 Need a wall to create a more usable, flat grade in your backyard? 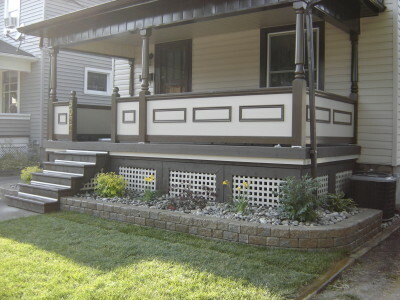 Thinking of something to add some architectural interest? 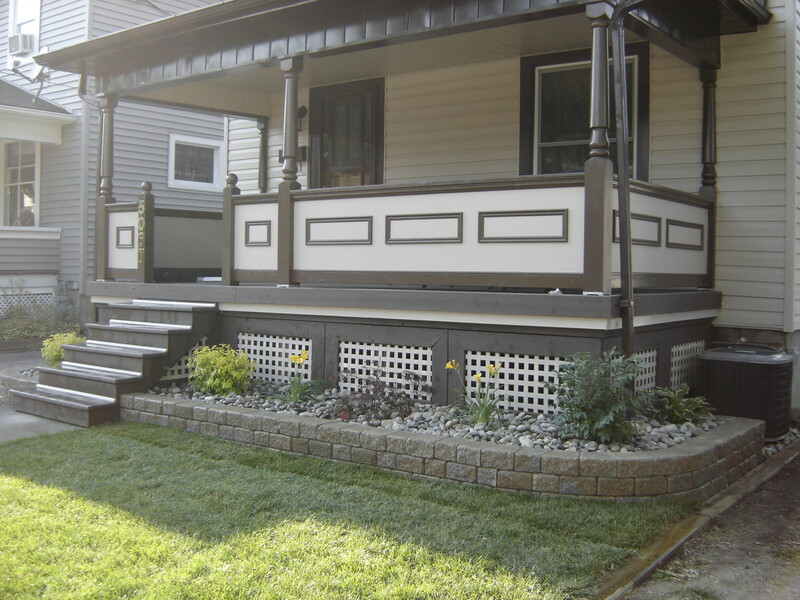 Or maybe you’re looking for a low-maintenance way to add seating? 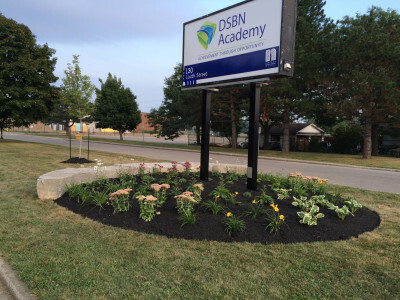 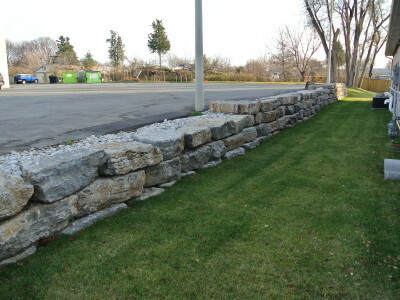 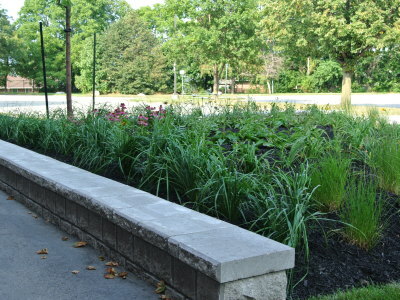 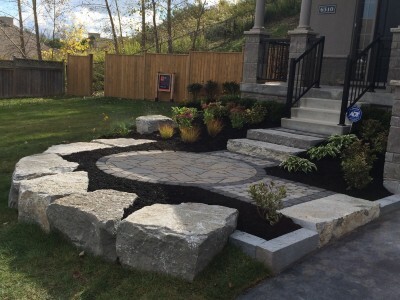 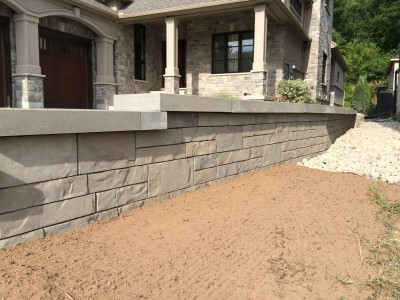 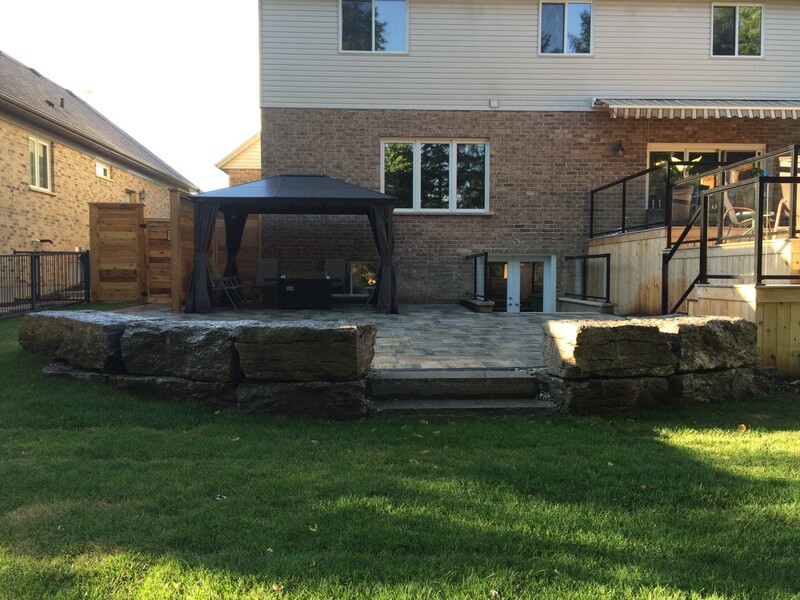 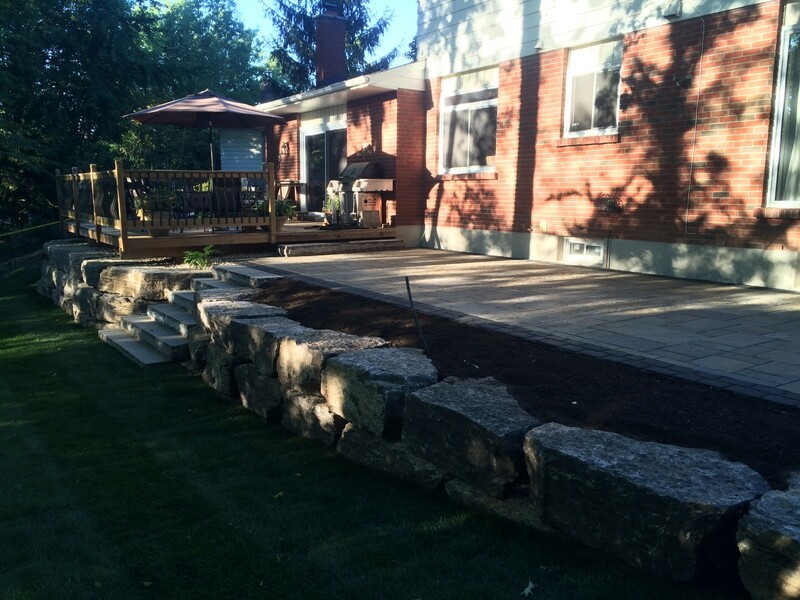 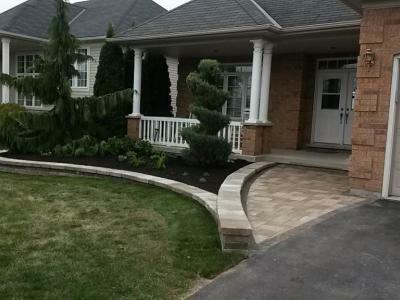 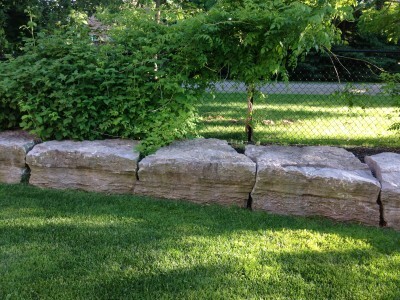 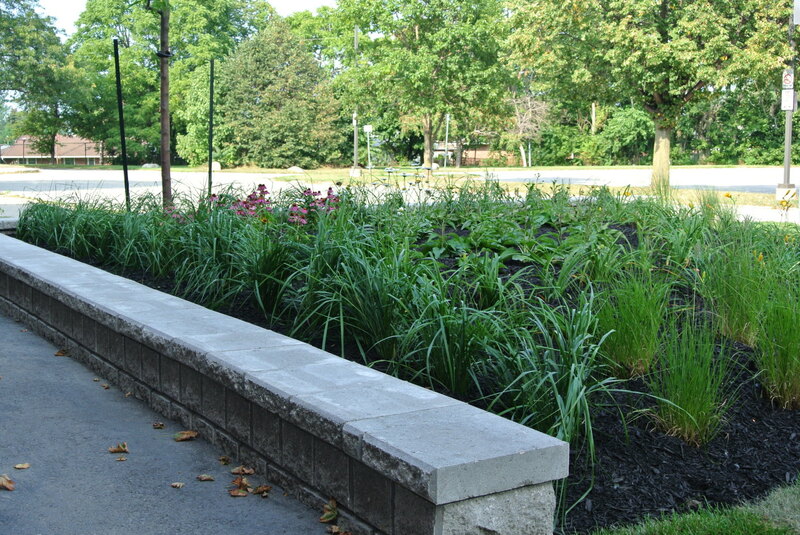 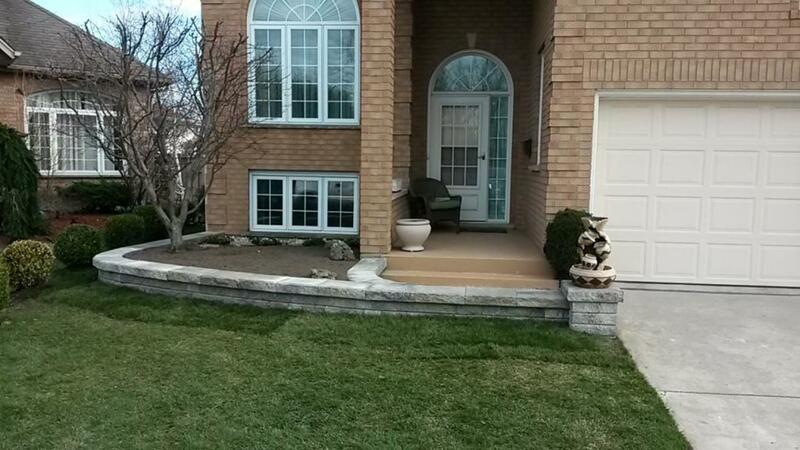 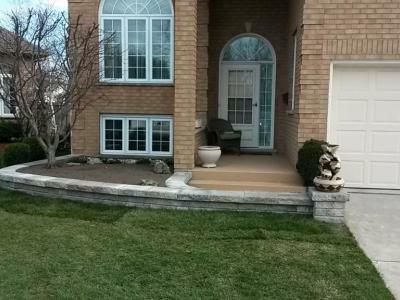 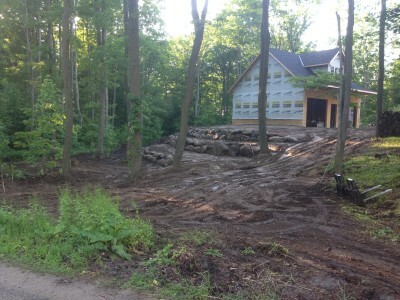 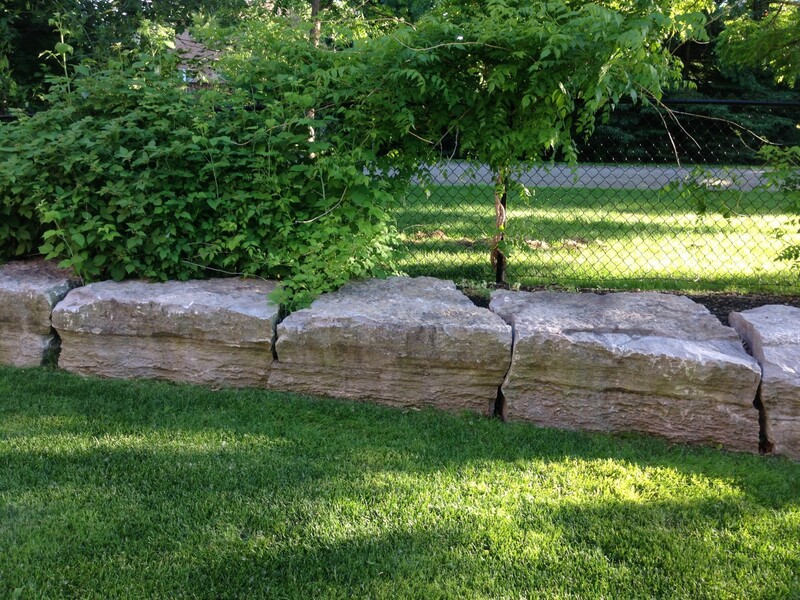 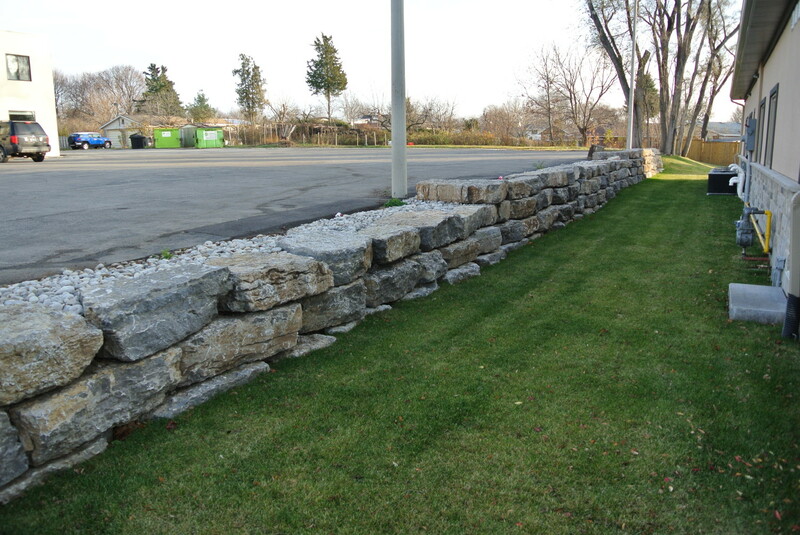 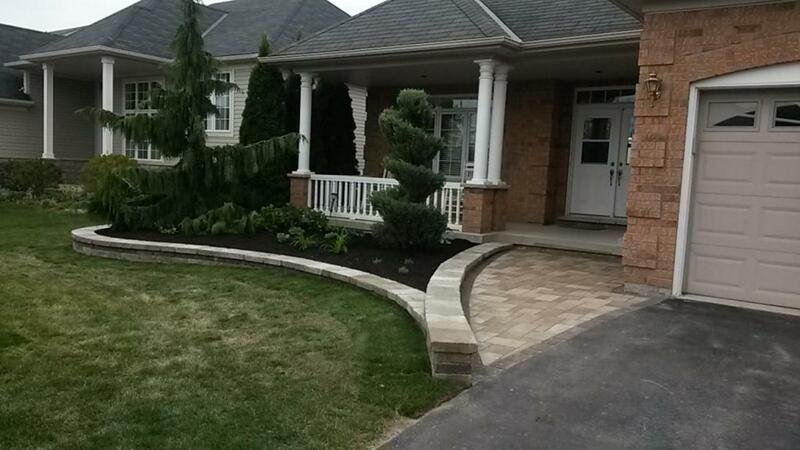 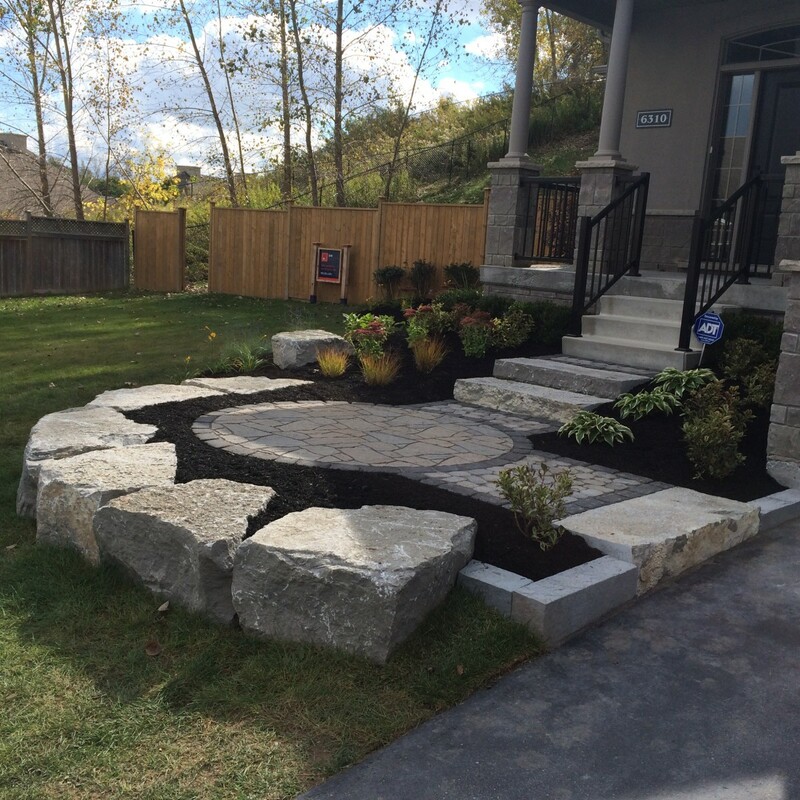 Retaining walls are a practical addition for gardens and grounds, front or backyards. 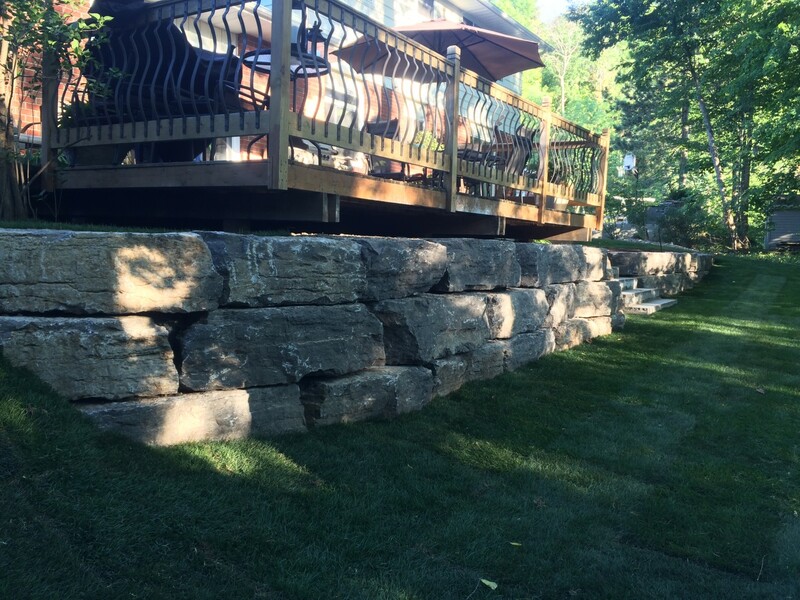 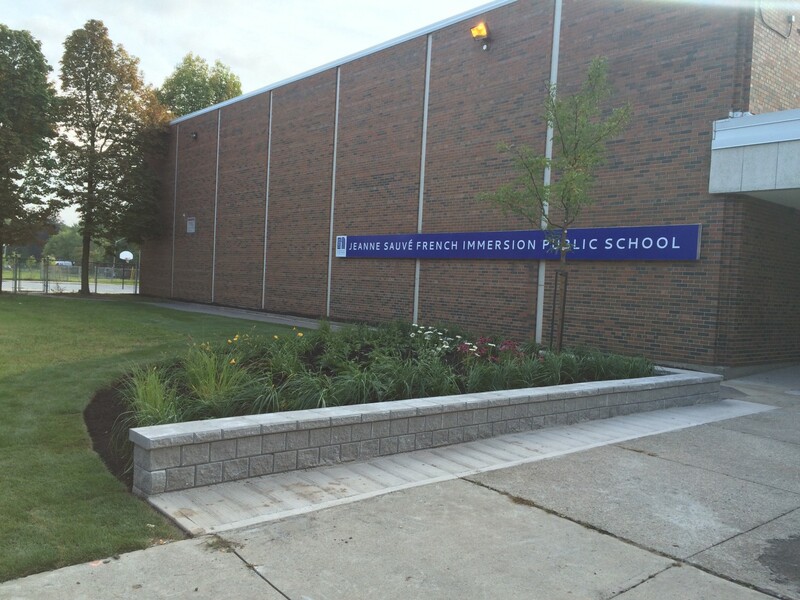 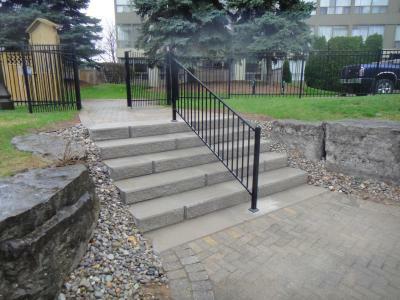 With over 20 years of experience, we have what's needed for sound walls and steps that are certain to stay in place year after year.